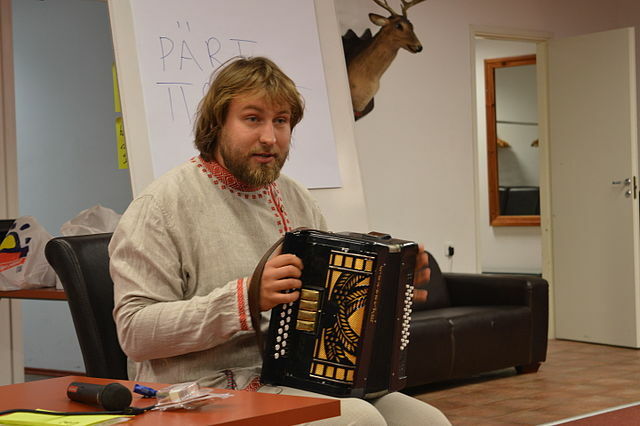 Annual meeting of Wikimedians from Central and Eastern Europe this year was held in Estonia. It was the fourth in a series of such conferences. Wikimedia CEE meeting 2015 was attended by 67 people from almost all countries of the region and representatives of the Wikimedia Foundation. This year, participants were deployed in houses and rooms in a resort in Voore, a small town near Tartu, away from the temptations of everyday life, which was the intention to increase the focus on the conference itself. The sessions were held in the conference building near the accommodation and the program was divided into two parallel tracks. collaborative work on future cross-community collaboration projects (like CEE Spring 2015 was created during CEE meeting 2014. I joined the conference on Friday and left early on Sunday, but even that i couldn’t stay during all days of the conference, i managed to share the experience of our community here in Albania about Gender Gap and Wiki Events. I volunteered to be part of the Program committee as well, since i have some experience on organizing events like this, but still, i learned more that I taught :). On Friday the event started with the presentation of the representative of each country. Then continued with the State of the movement and the Follow-up process by Wikimedia Foundation representative. Technical tools, Bridging the gender gap and Institutional and media outreach continued till late afternoon. The day was closed by lighting talks and Wikidata edit-a-thon. I really liked the diversity of talks and the collaboration from the participants during the Q&A part. On Saturday the event was open by Kaarel and Nikola in 2 parallel sessions and they talked about Article contests and Good practices in chapter management. 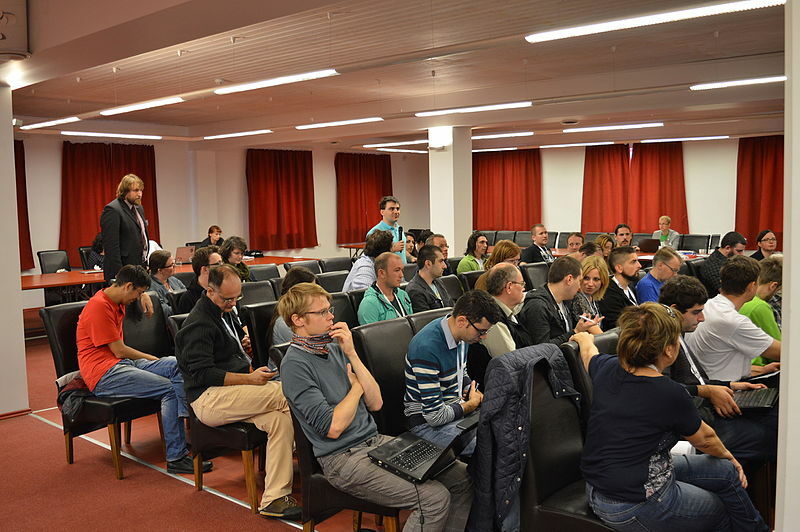 Parallel sessions continued with Photo contests, Funding and Tools to Measure & Track. After the short lectures session, there was a small part of the art. Teele, the sweet, long hair girl, part of the board of Wikimedia Estonia, played a concert with a traditional Estonian instrument and Kaarel executive director of Wikimedia Estonia, dressed in traditional costume from the Voore region played the accordion and sang the traditional song occasional, whose words are formed spontaneously. The afternoon talks were about Education Programme and WikiConferences/Meeting/Events. The day was closed by WikiDojo workshop which was the cherry on the pie (as we say here in Albania), among all the talks and considering the time (21:00-23:00) that was the most funny part of the day. Link for Full program and slides. The conference for me ended here, but as a new Wikipedian i learned a lot. Susanna taught me how inspiring is to work with pupils and, to fix the female gender gap in Wikipedia we have to collaborate with males :). I love teaching Wikipedia because of my teacher Anna. Asaf taught me that i am always one question away from the solution of the problem. I learned a lot from Vassia on organizing things, and from her experience on Education Program. Natalia taught me how important is to say thank you and being grateful. Looking forward to put in practice what I’ve learned.